Christine Lagarde may not need to belly dance after all. That’s what the International Monetary Fund’s managing director said last year she’d do if it would persuade the U.S. Congress to ratify reforms agreed in 2010 by the IMF. The changes would give Brazil, China, India, Russia and other emerging markets more say at the fund. Five years almost to the day after the IMF board approved the reforms, Congress has at long last wedged ratification wording into a wide-ranging tax and spending agreement intended to keep Washington running until next September. Assuming it passes, Lagarde and her colleagues will be able to face the future knowing that the IMF’s governance structure represents today’s world much better than it did. A fresh sense of purpose may not come a moment too soon. Venezuela is one member whose national finances look in a parlous state after 16 years of socialist government under Hugo Chavez and Nicolas Maduro. It’s one situation in which the IMF’s financial rescue and stabilization capabilities may be needed before long. There are hints of potential, if more distant, stress in places like South Africa and even Brazil, both heavily affected by the worldwide slump in commodities prices. The shifting global economic landscape – the U.S. Federal Reserve’s decision to start raising interest rates this week, for example – could hurt any number of fragile emerging markets. Longer-term IMF problems like Greece aren’t completely fixed, either. The United States would still hold a veto over big IMF decisions, and that might rankle with many of the other 187 members more than in the past – especially now that Congress has, by delaying so long, squandered some of America’s leadership credibility. But an attempt at a new, unified start is worth making. The fund hasn’t been in the news much lately, but that could soon change. U.S. lawmakers are set to vote on reforms to boost the representation of emerging markets at the International Monetary Fund after Congress included the long-delayed changes in a deal that emerged on Dec. 16 after overnight wrangling. The tax and spending agreement to keep the U.S. government operating through next September contains a change to put Brazil, China, India and Russia among the IMF’s top 10 shareholders and give emerging markets more influence at the global lender. Plans approved by the IMF board of governors on Dec. 16, 2010 to give emerging markets more voting power and double the fund’s resources have been delayed because Congress had not approved the changes. 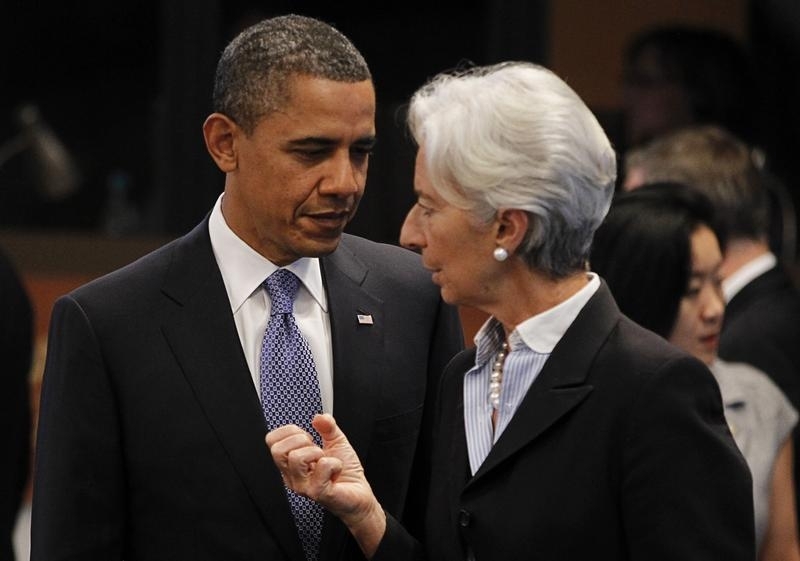 The reforms are the biggest change in the governance of the IMF since it was established in 1945.